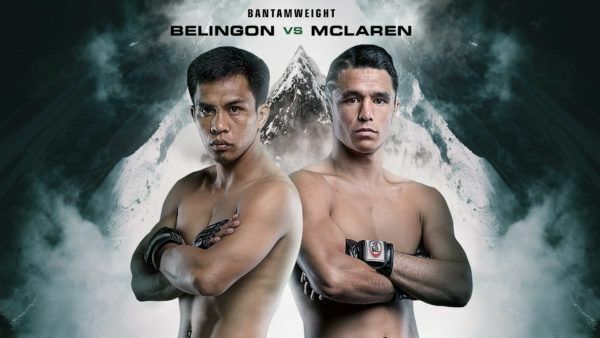 Former ONE Bantamweight World Champion Kevin Belingon hails from a town called Kiangan in the Philippines’ Ifugao province, which is better known for producing rice farmers than combat sports athletes. 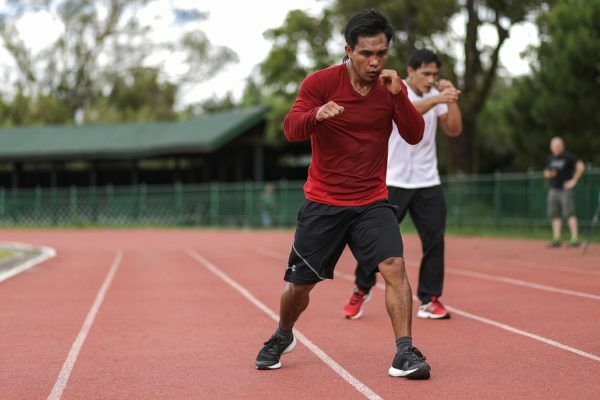 Inspired by the legendary Bruce Lee, he began training in martial arts and proved talented enough to be awarded a wushu scholarship to the University of the Cordilleras, prompting him to move to Baguio. 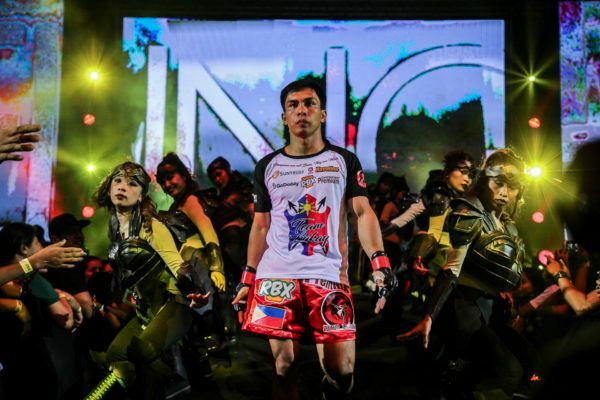 There, he inevitably began training at Team Lakay under famous Filipino coach Mark Sangiao. 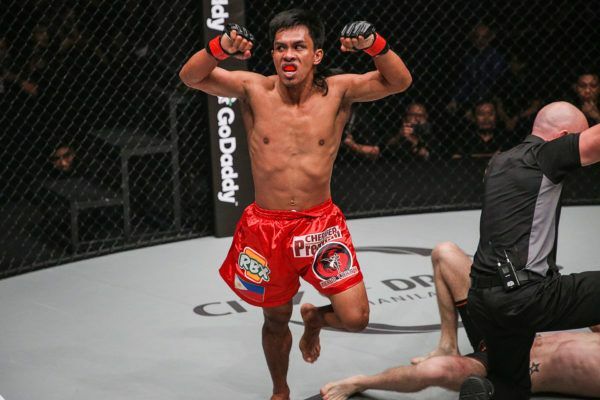 After perfecting his wushu skills, he began expanding his arsenal, and made his professional mixed martial arts debut in 2007. 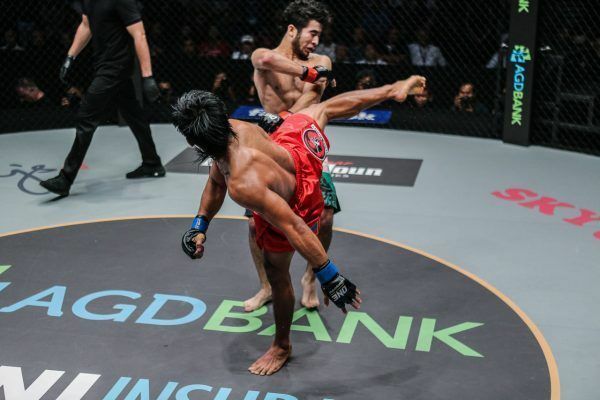 He won his first nine bouts in short order, capturing a local flyweight title in the process after beating opponents from all across Asia. 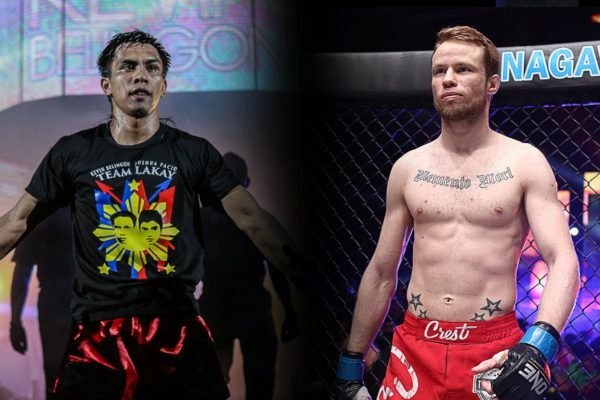 This caught the attention of ONE Championship, which signed Belingon in 2012. 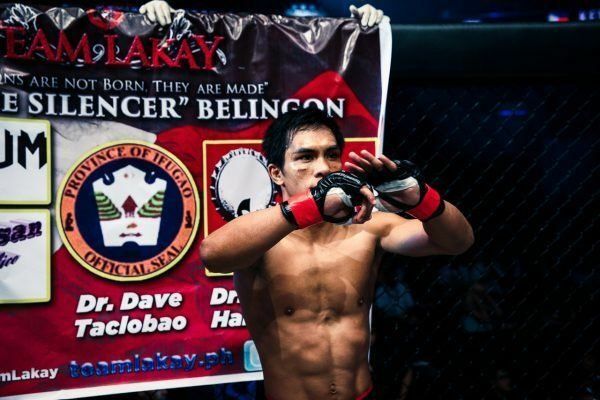 Belingon also earned a degree in Criminology, but he put his career in law enforcement on hold to focus full-time on being a martial artist. 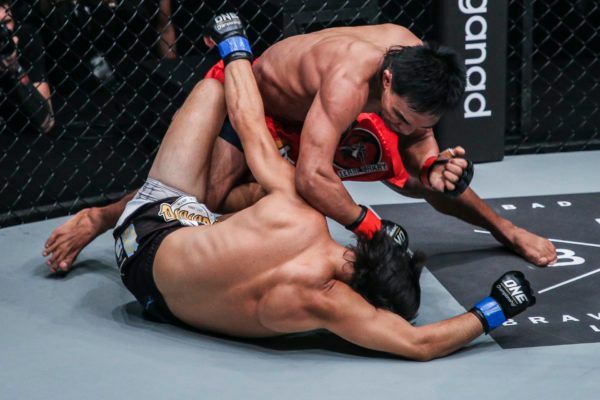 “The Silencer” then put on a series of tremendous performances in the ONE cage, including several highlight reel finishes, to earn a shot at ONE Bantamweight World Champion Bibiano Fernandes’ title in early 2016. 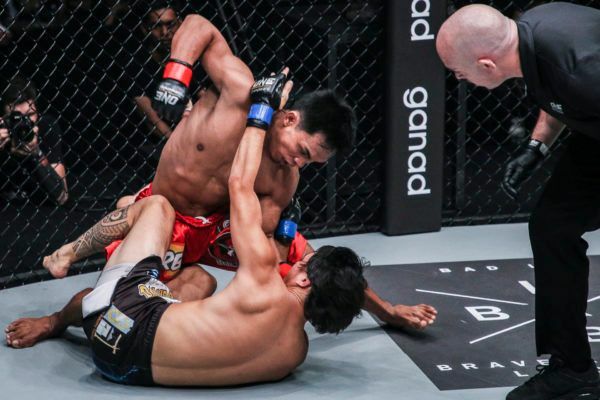 After falling to the Brazilian legend, Belingon worked on plugging all the holes in his game and matured as a martial artist. 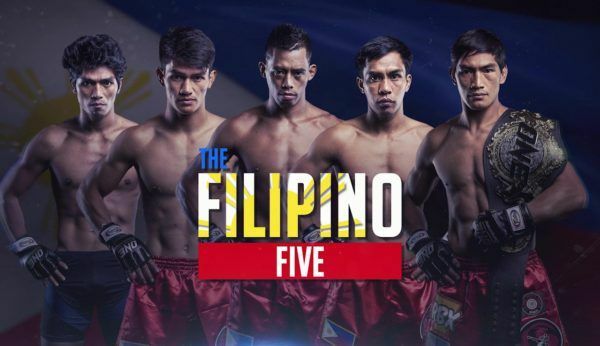 The Filipino knockout artist has won every single bout since, defeating several top contenders in a row to capture the ONE Interim Bantamweight World Title, and defeating Fernandes in an epic rematch to be crowned the undisputed king of the division. 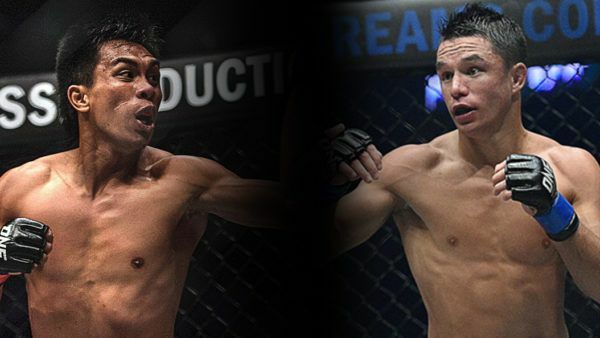 Could he be headed for another bout against ONE Bantamweight World Champion Bibiano Fernandes?